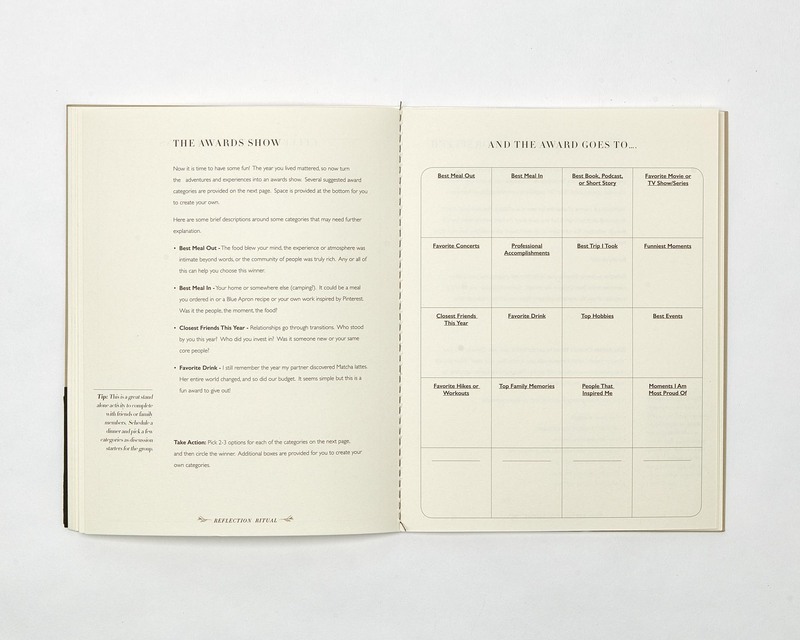 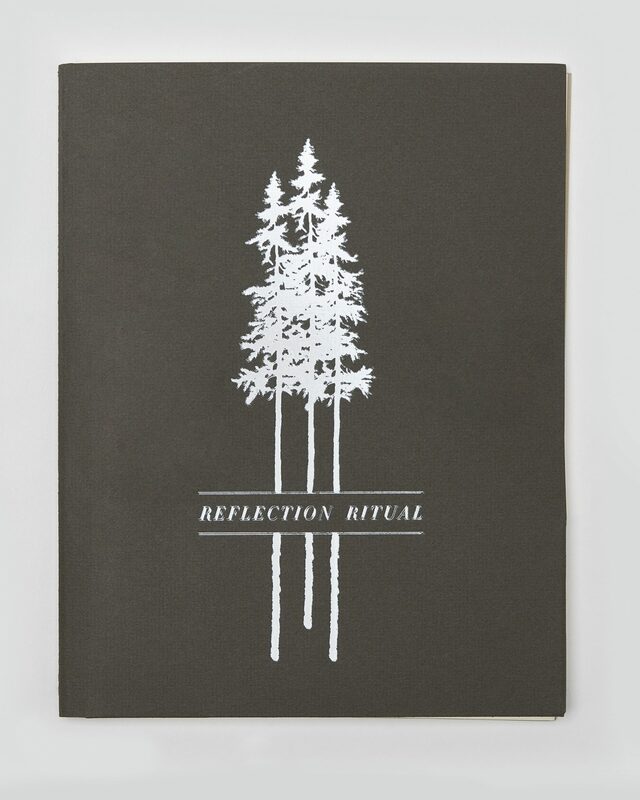 A beautifully designed journal created to help people live better stories through intentional reflection & dreaming! 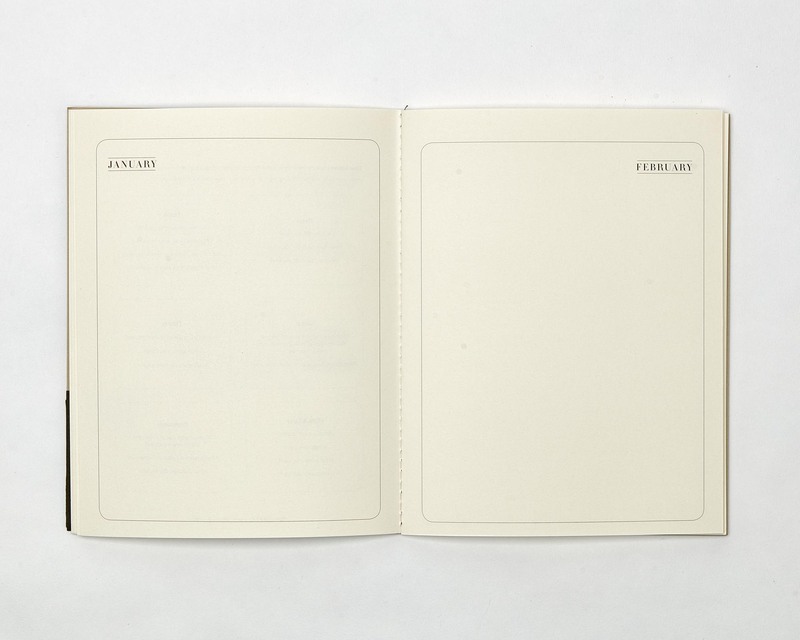 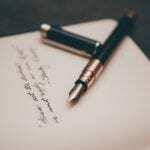 Since the Journal is intended to be used as an annual practice, you don’t have “love journaling” to benefit from this resource. 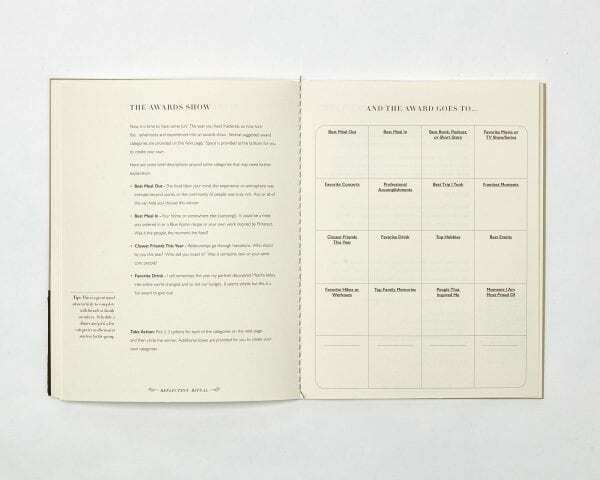 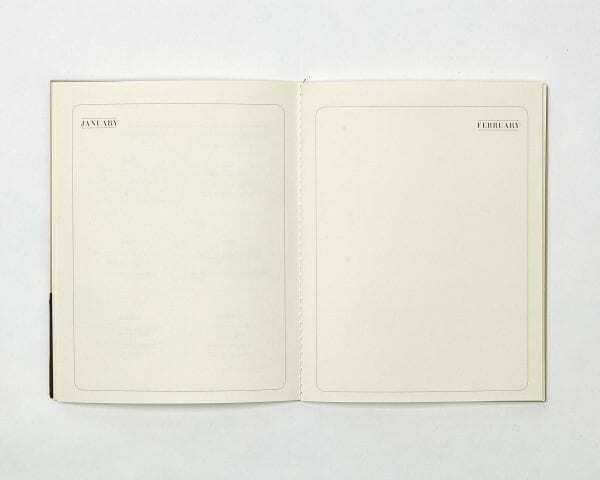 As a bonus, each Journal comes with 5 Gratitude Postcards to compliment activities within the Journal. 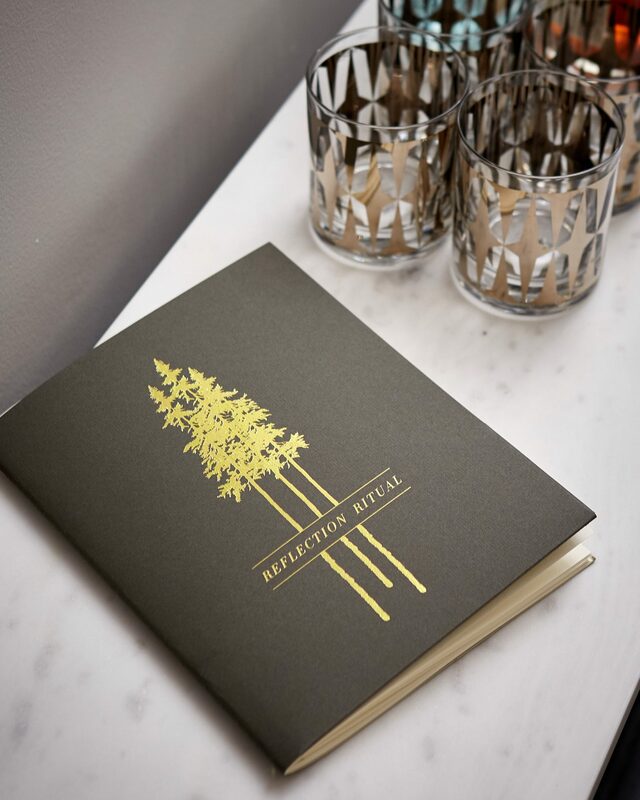 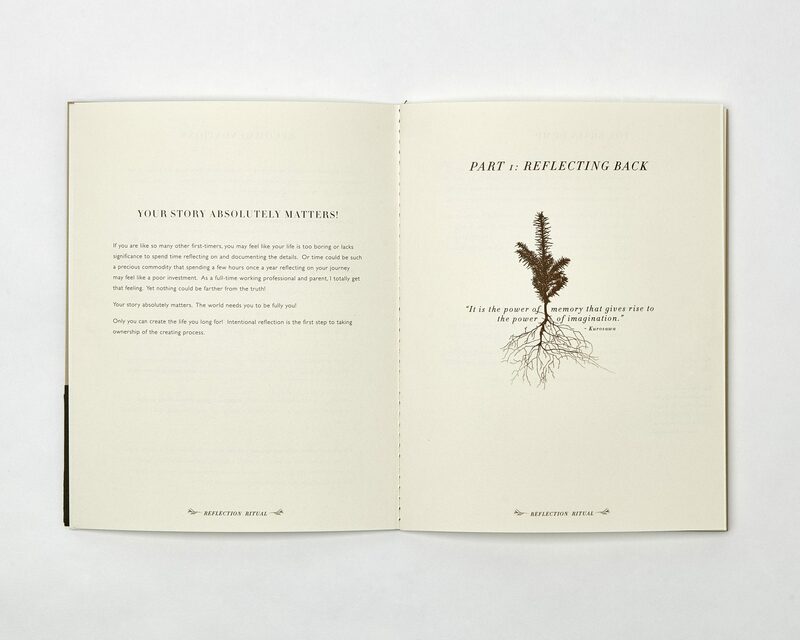 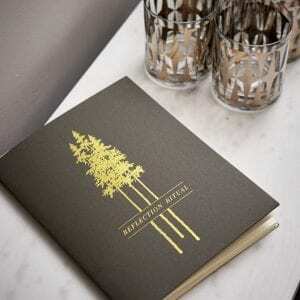 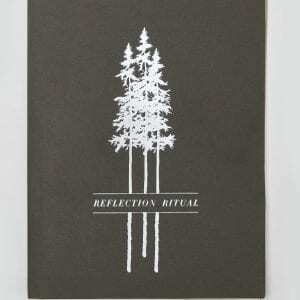 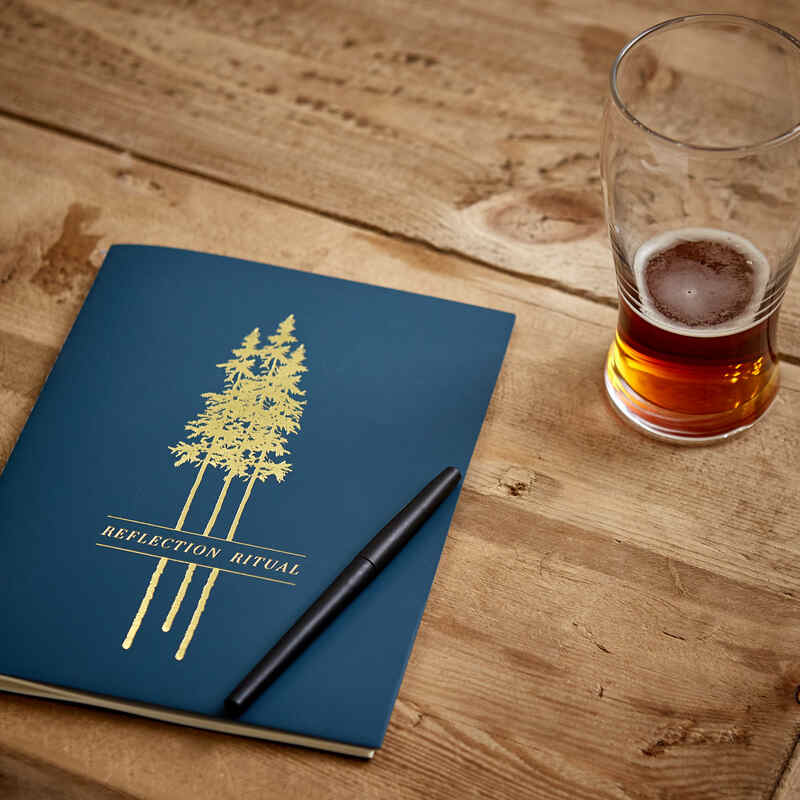 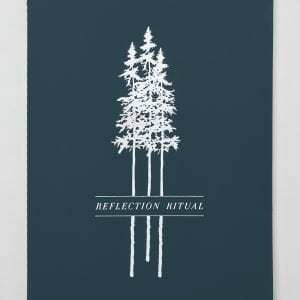 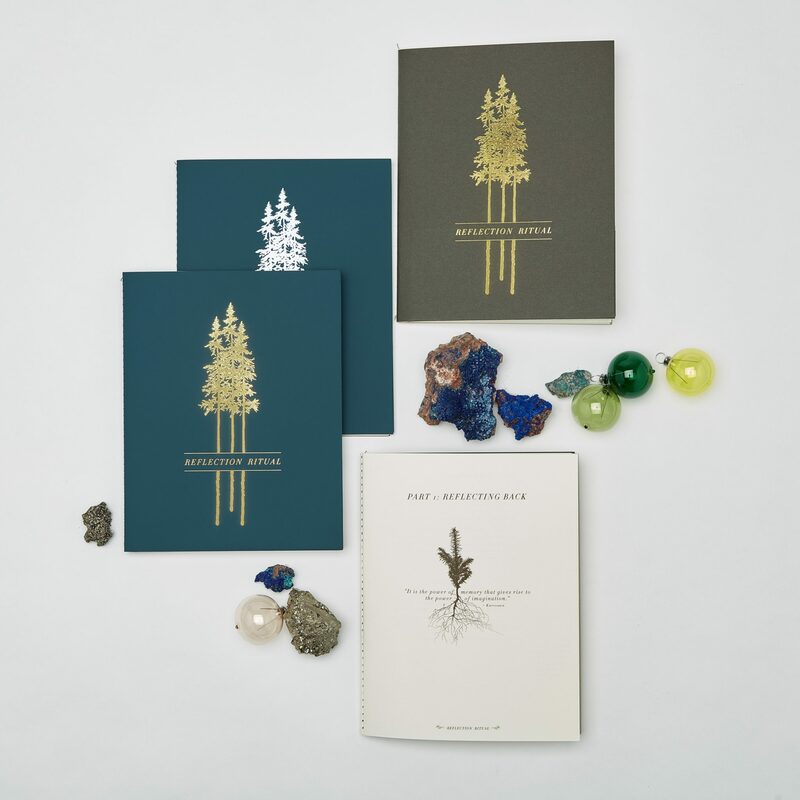 The Reflection Ritual Journal makes for a great holiday or birthday gift for family members and employees. 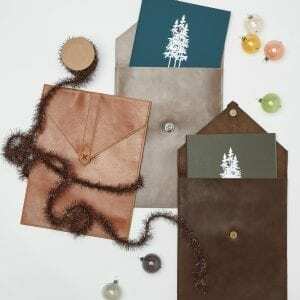 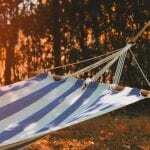 Bulk order discounts are available. 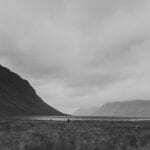 Send an email to info@thereflectionritual.com.